This course develops the contemporary strategic skills and techniques required to implement the most up-to-date procurement strategies and policies. It drills down into the key areas of risk management, corruption and ethics and the monitoring and evaluation of procurement performance, addressing all of the key challenges which procurement functions will face. Prepare long-, medium- and short-term procurement strategic & operational plans. 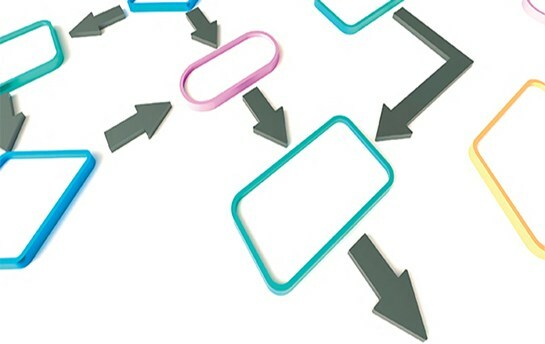 Develop procurement organization capable of implementing the procurement strategy. Lead and manage the implementation of the procurement strategies and plans. Promote the vital strategic importance of the procurement function. Develop detailed and realistic procurement strategies. Implement risk management processes, considering risks including cyber attacks, modern day slavery and geopolitical threats. Create strategies that minimise corruption and encourage greater integrity. Design and confidently use tools for monitoring procurement performance. Apply the latest team development techniques to improve performance. 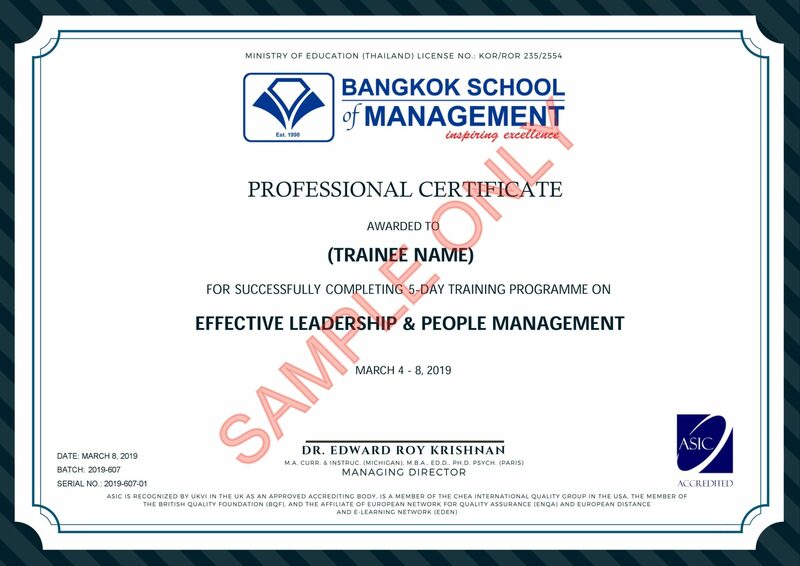 This Course is suitable for Procurement Managers/Senior Officers, Purchasing Managers/Senior Officers, Contract Administration Managers/Officers, Project Managers/Engineers/Officers and those who want to be groomed for the above positions.